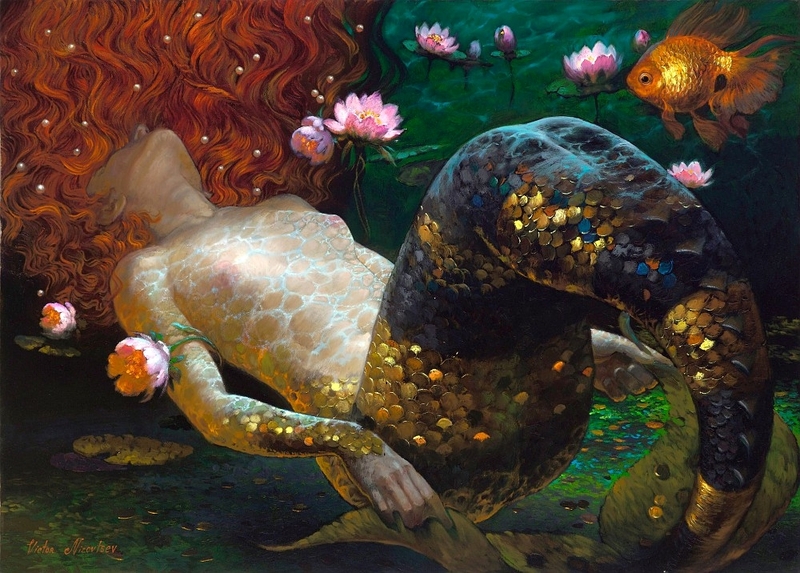 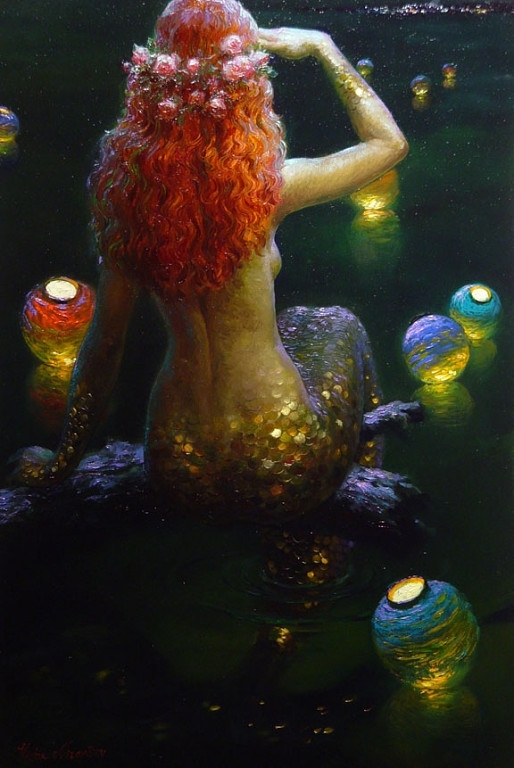 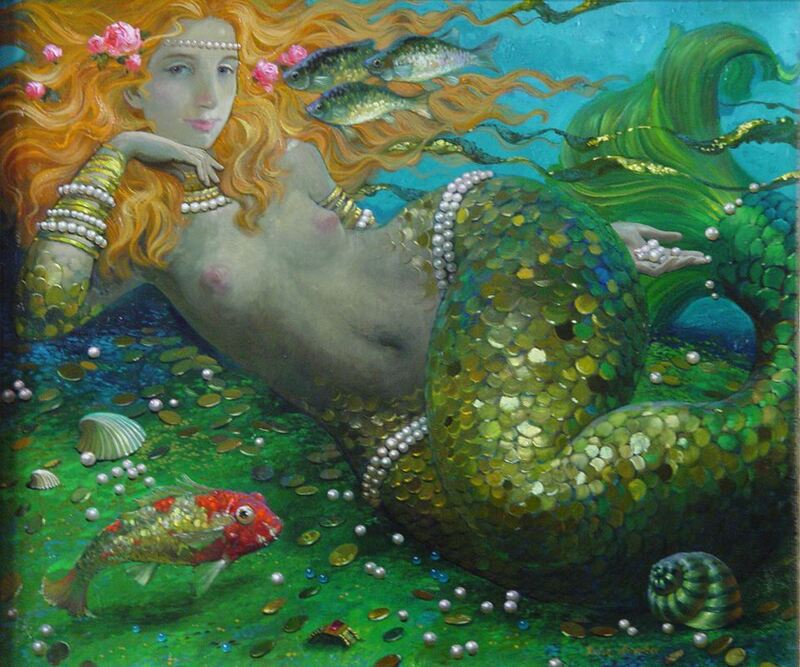 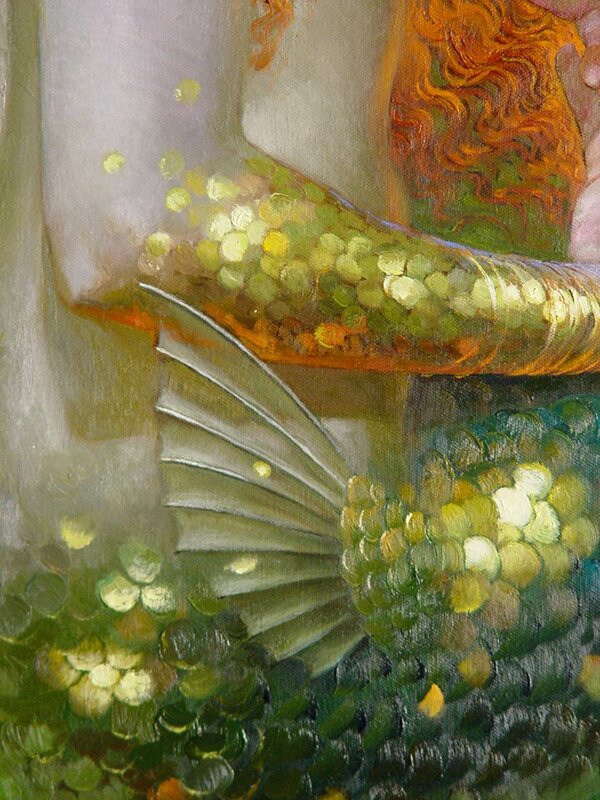 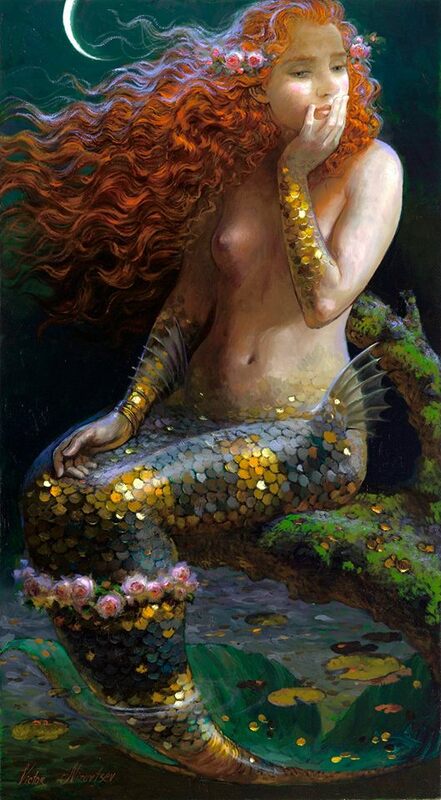 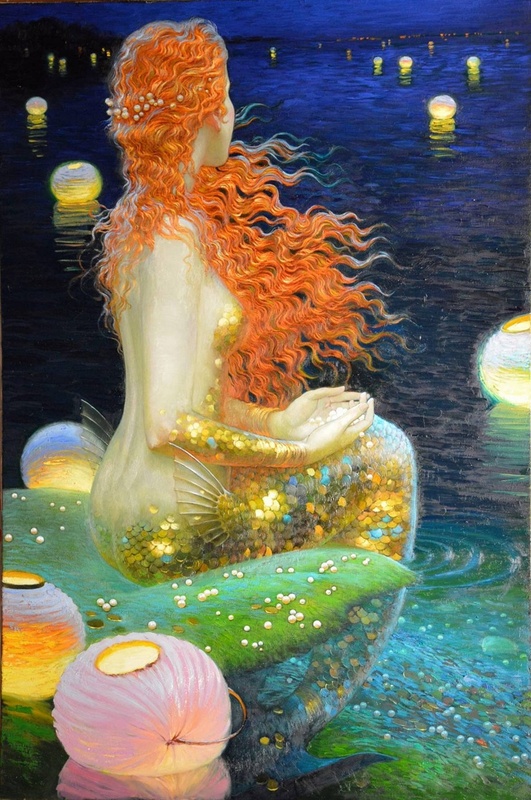 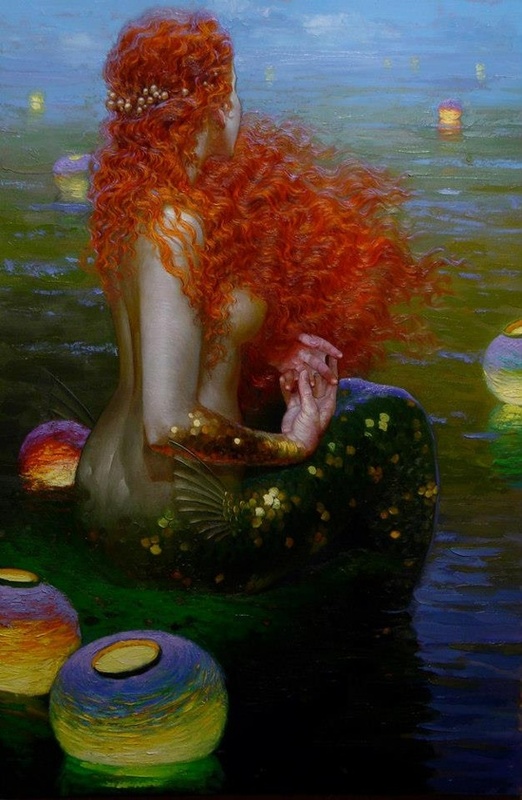 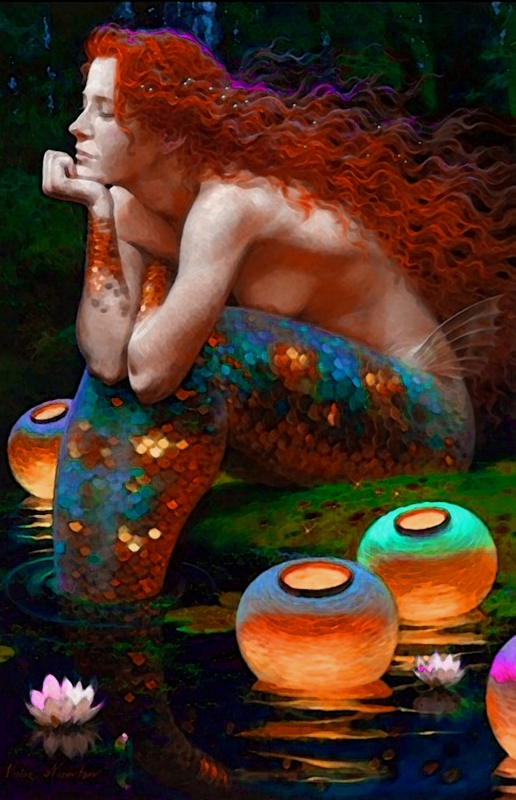 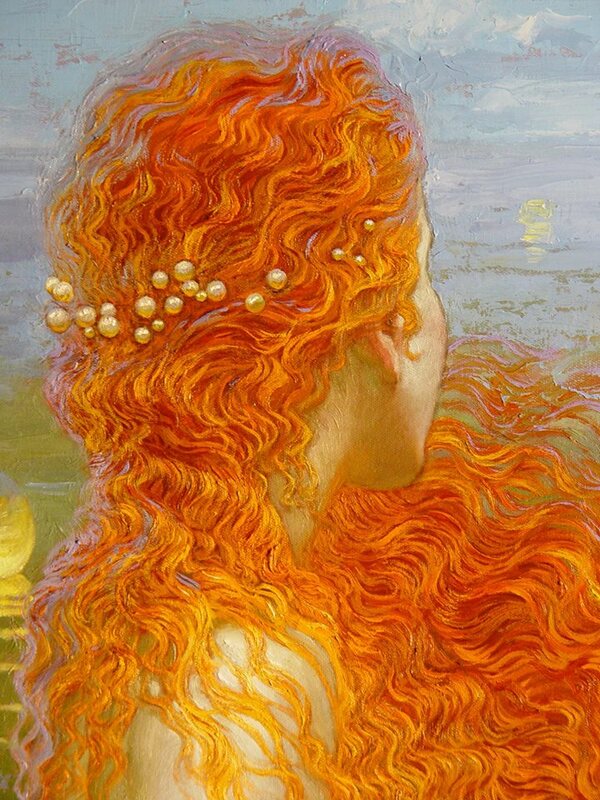 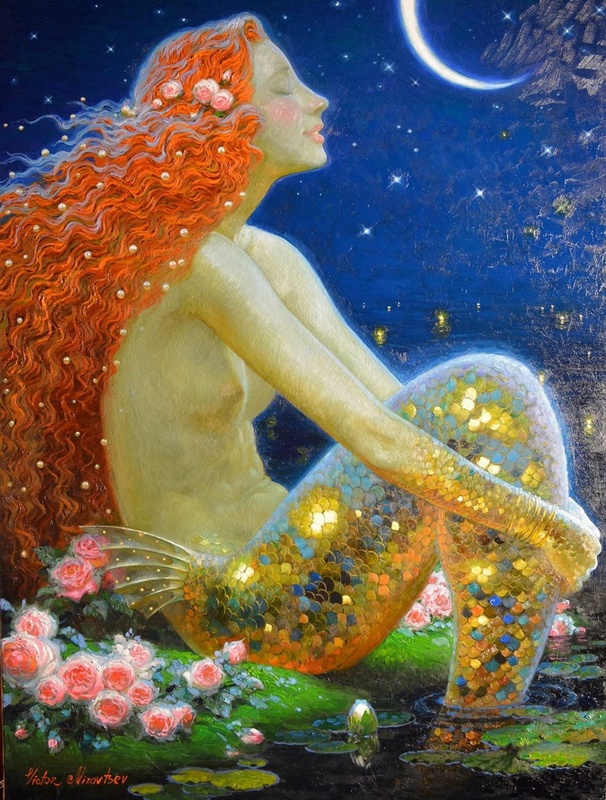 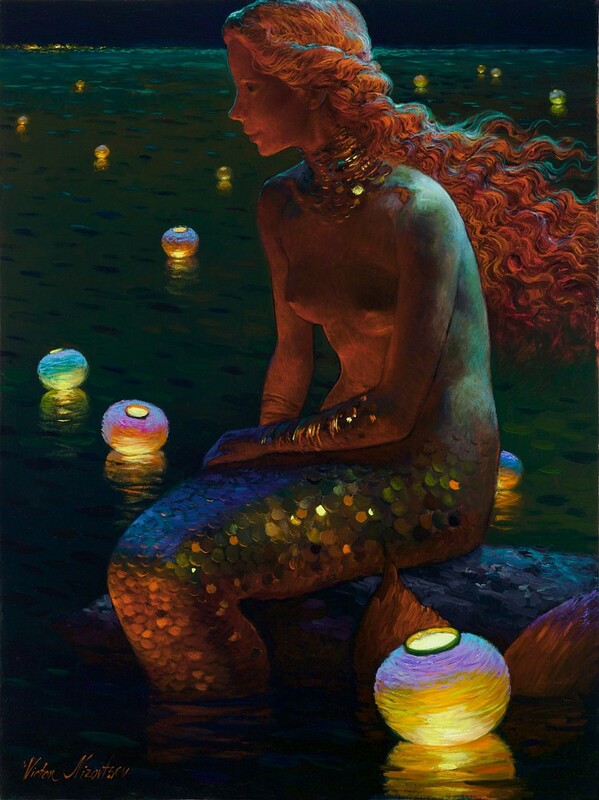 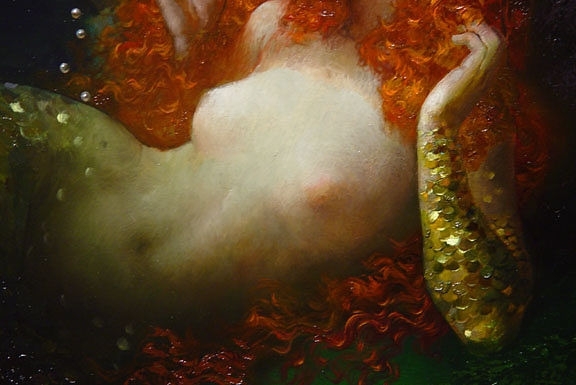 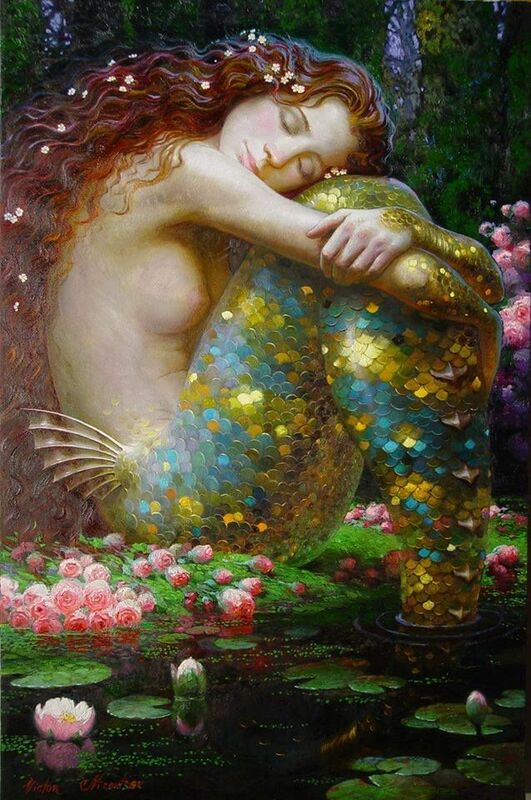 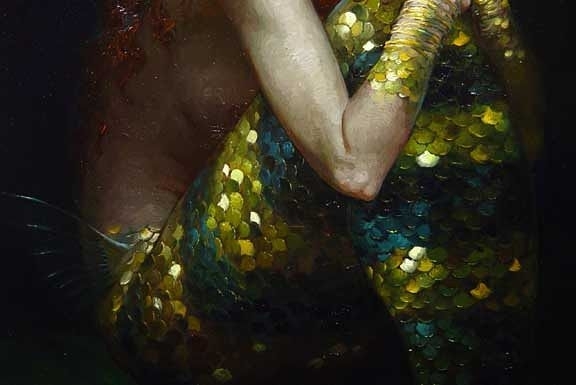 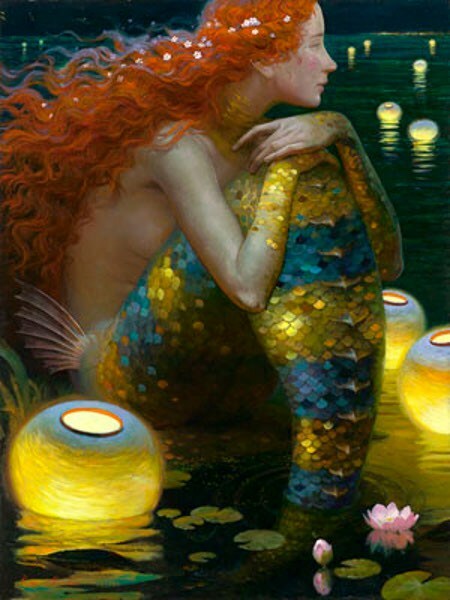 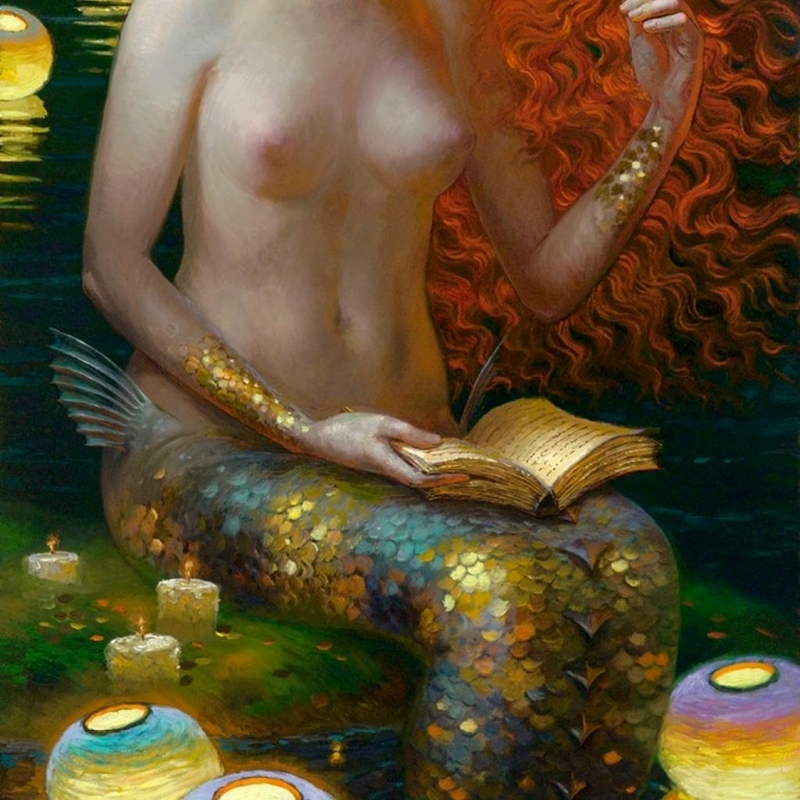 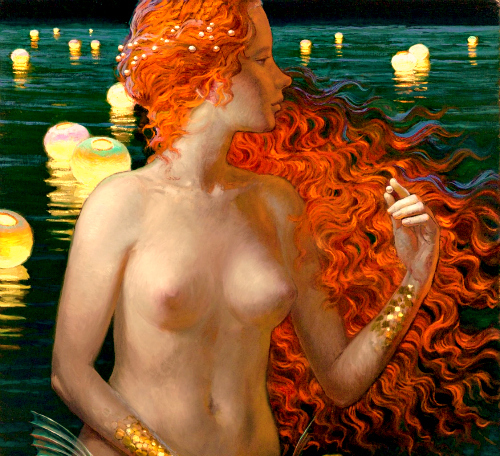 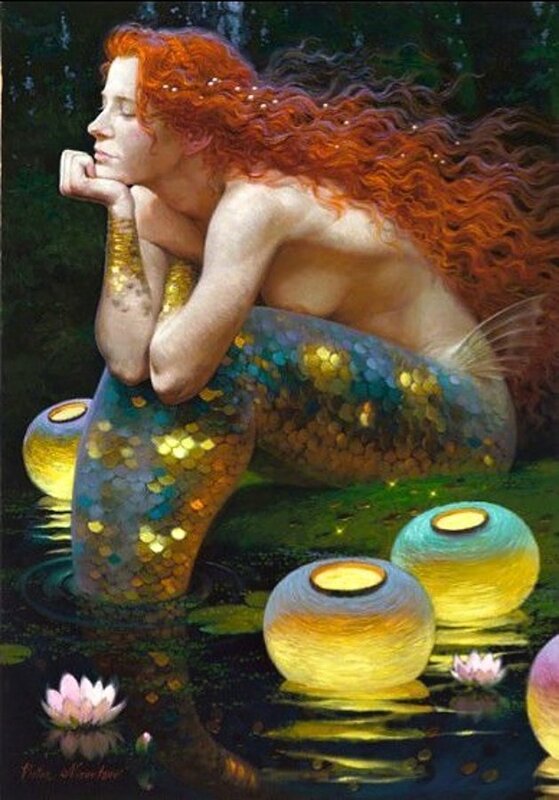 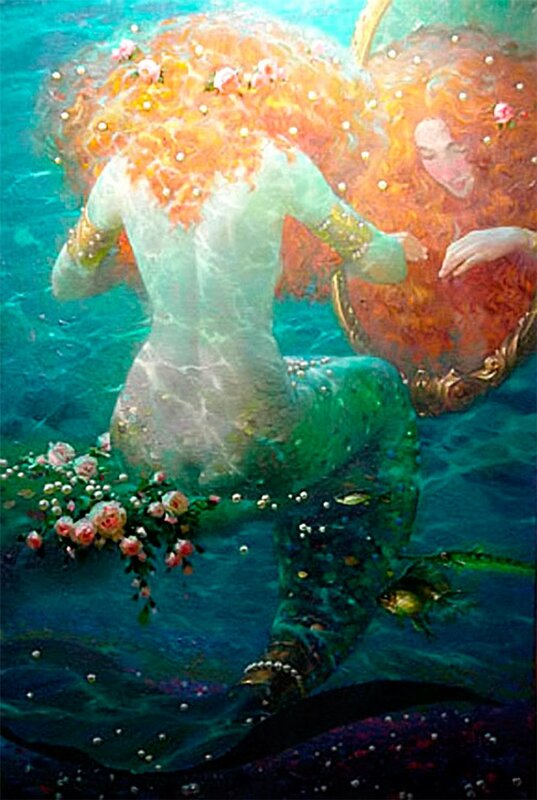 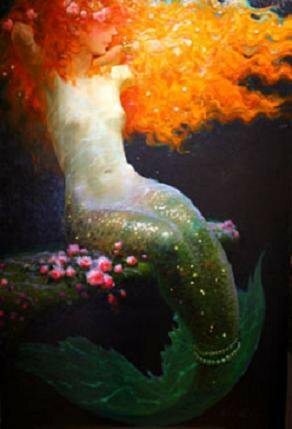 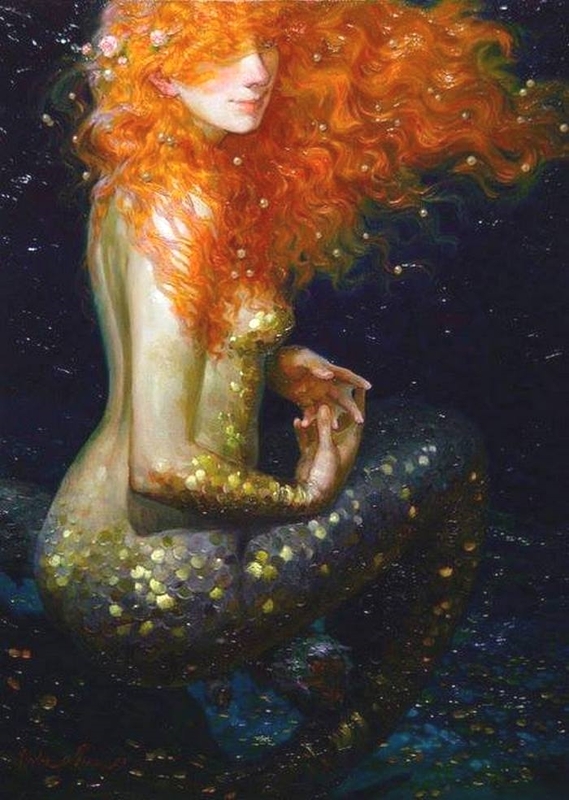 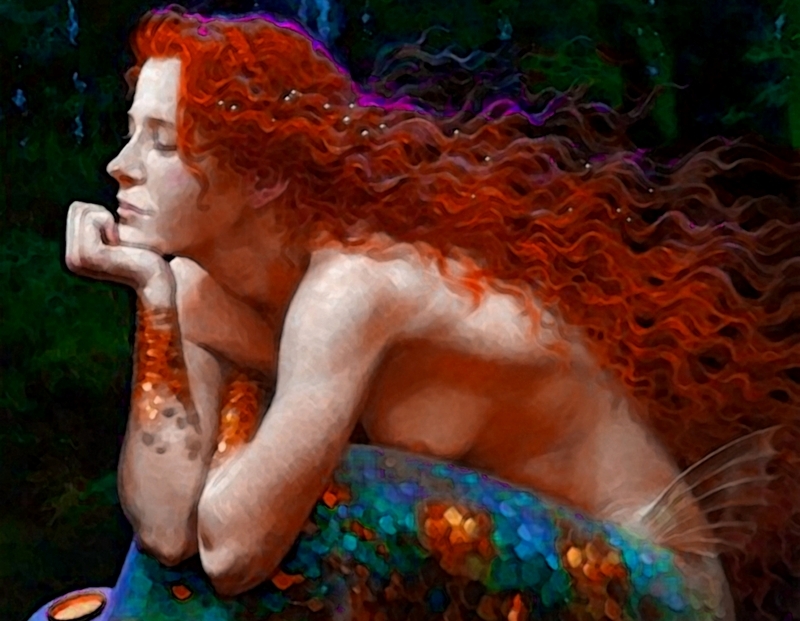 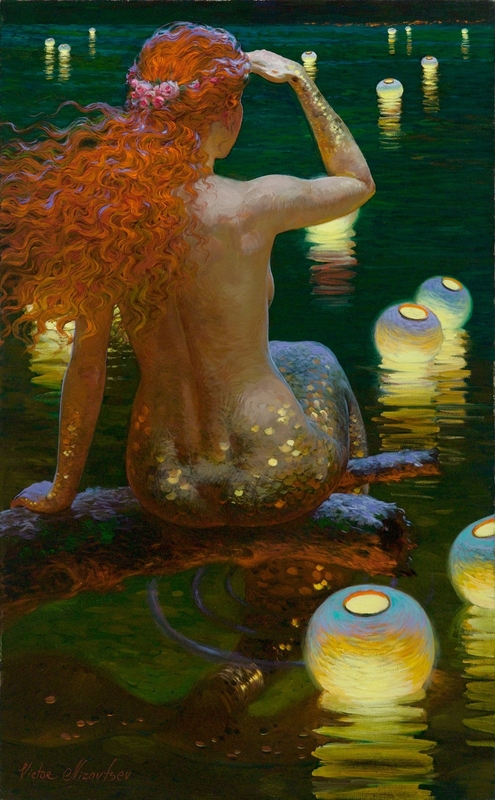 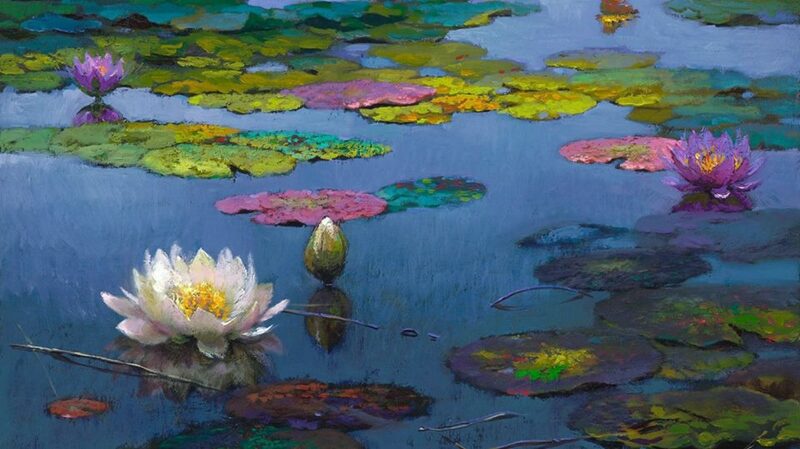 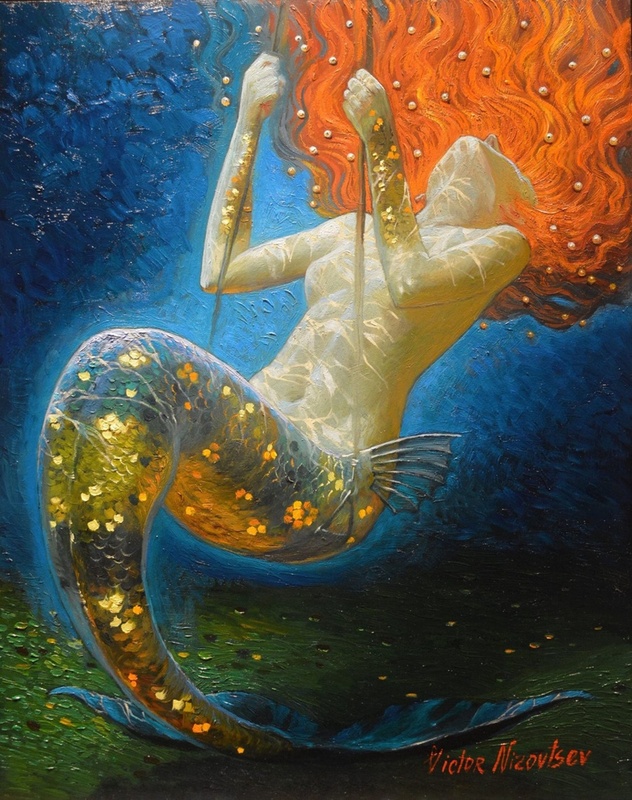 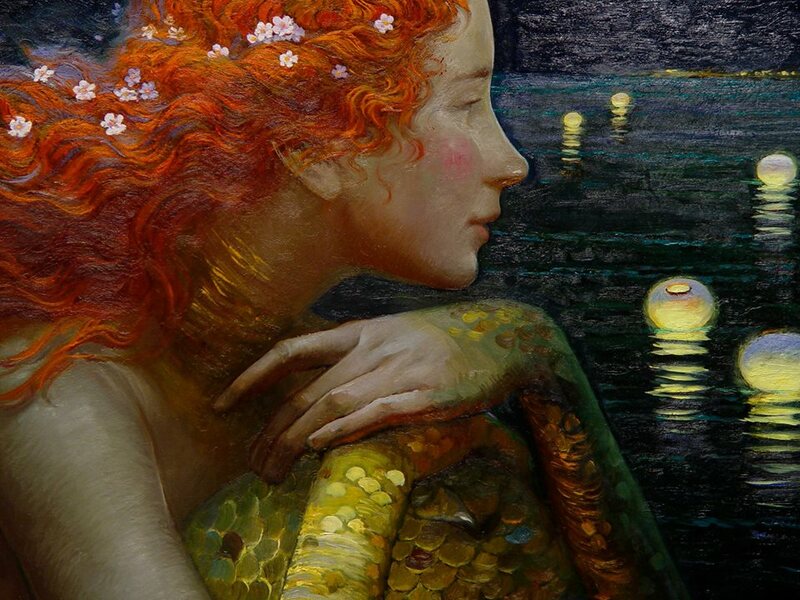 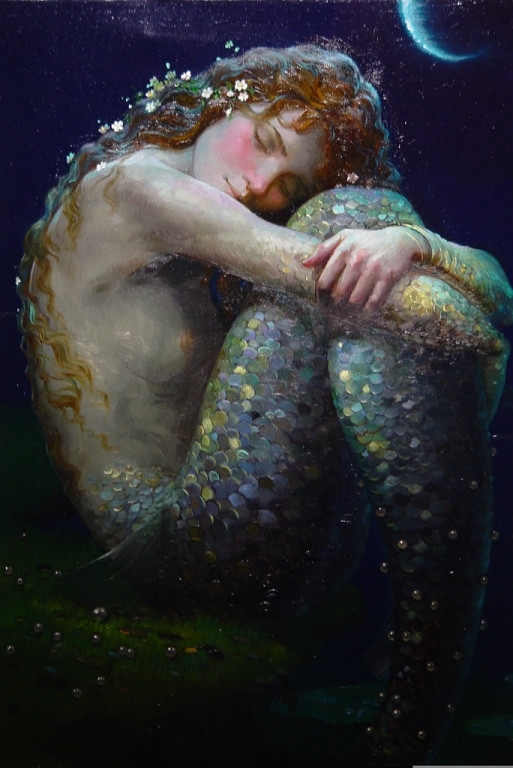 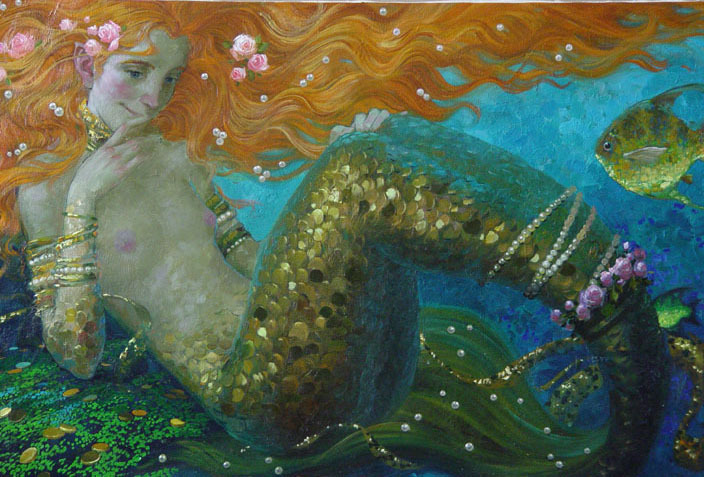 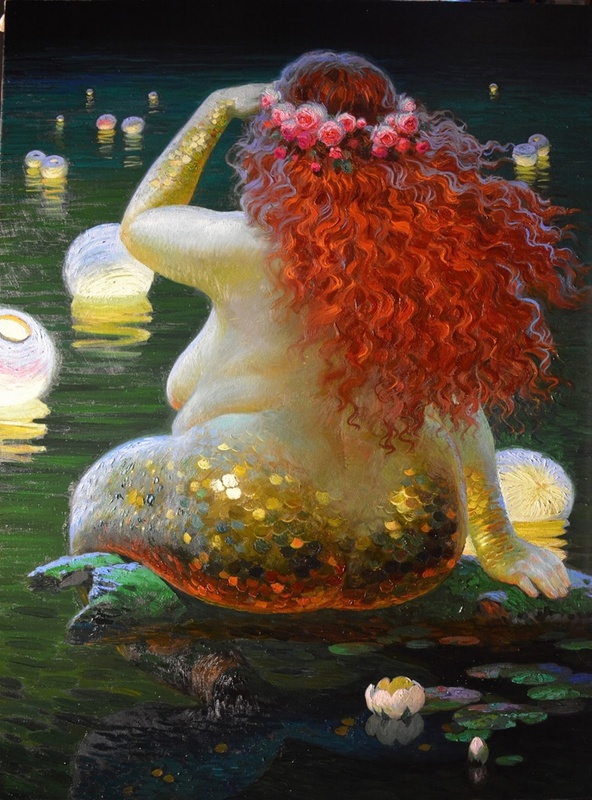 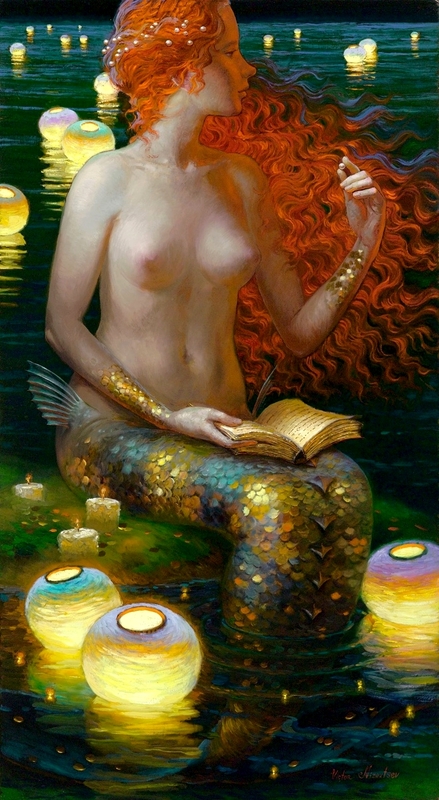 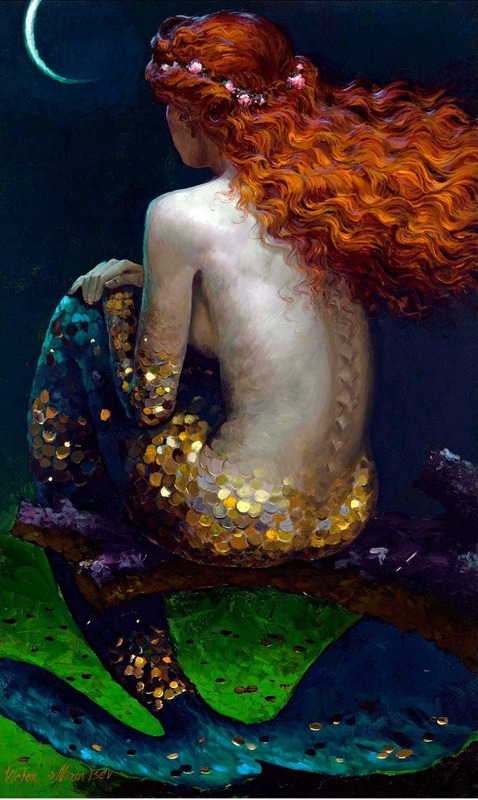 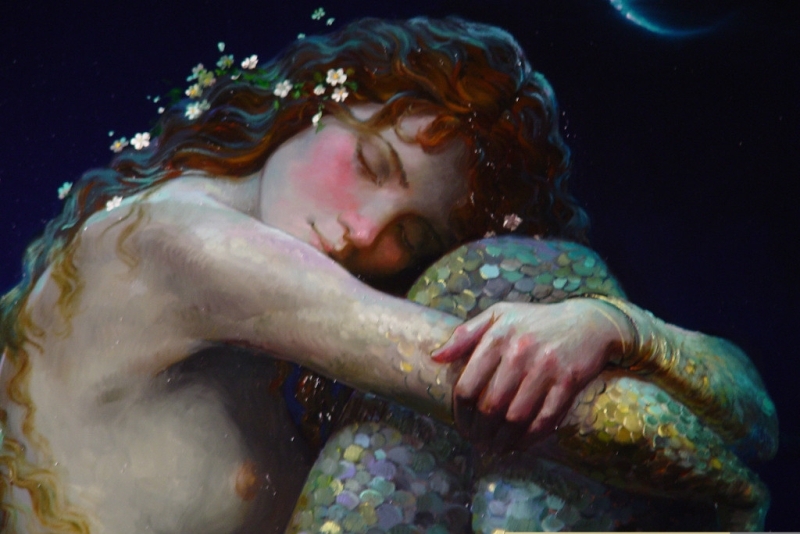 Victor NIZOVTSEV (Виктор Низовцев) was born on August 29, 1965 in a region known as Ulan-Ude, next to Lake Baical in Russia. 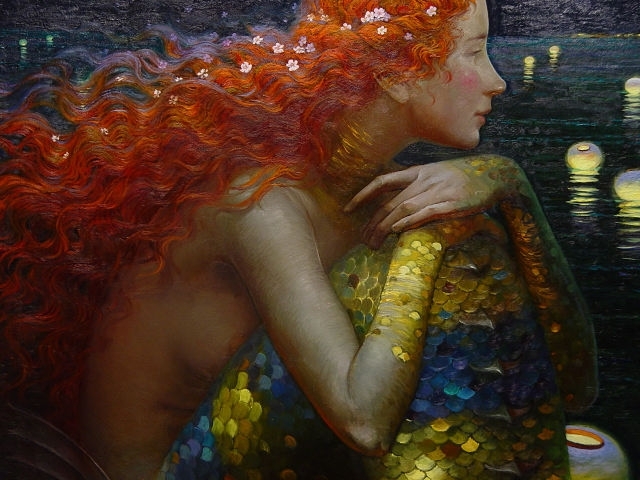 His family moved to the Republic of Moldava when Victor was young. 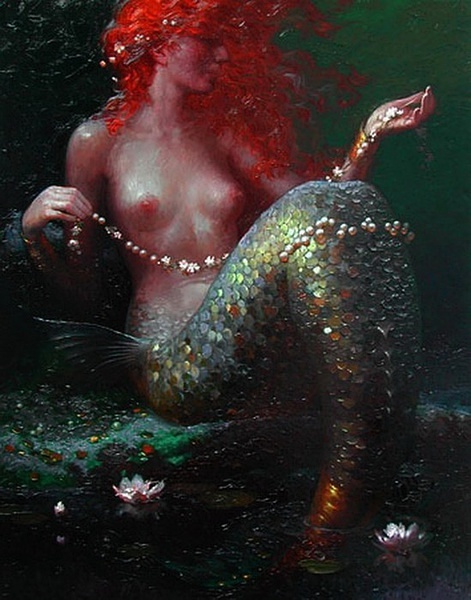 He grew up in the town of Hincesti, 30 miles southeast of the capital of Moldava, Chisinau. 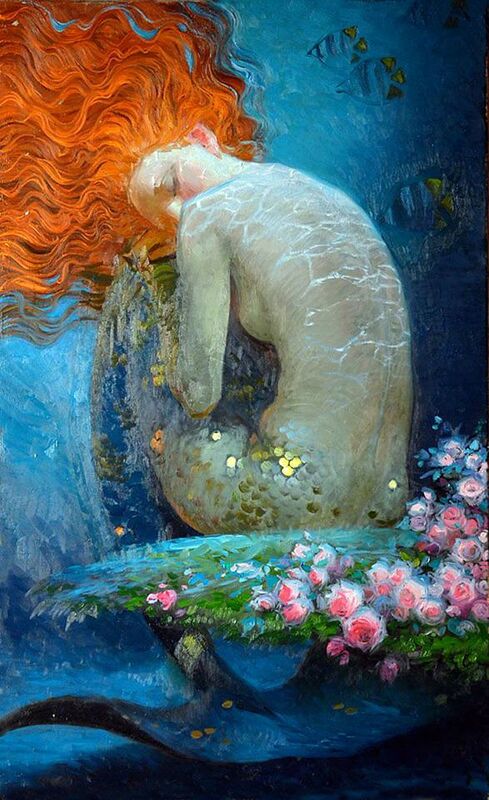 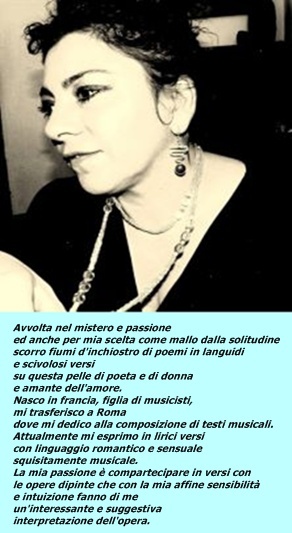 At age seven he entered Hincesti's Art School for Children where he studied for five years. 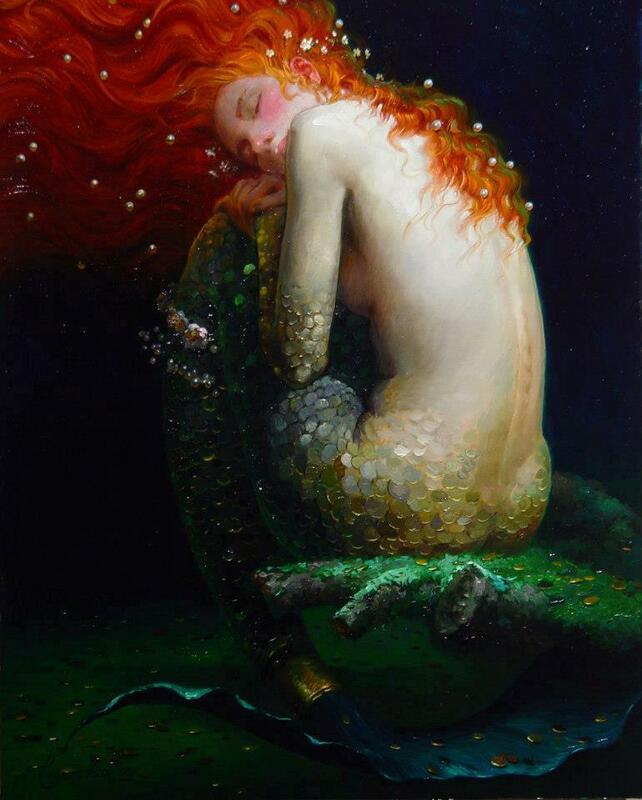 In the 9th grade, Victor left home to study at Ilia Replin School for Art in Chisinau. 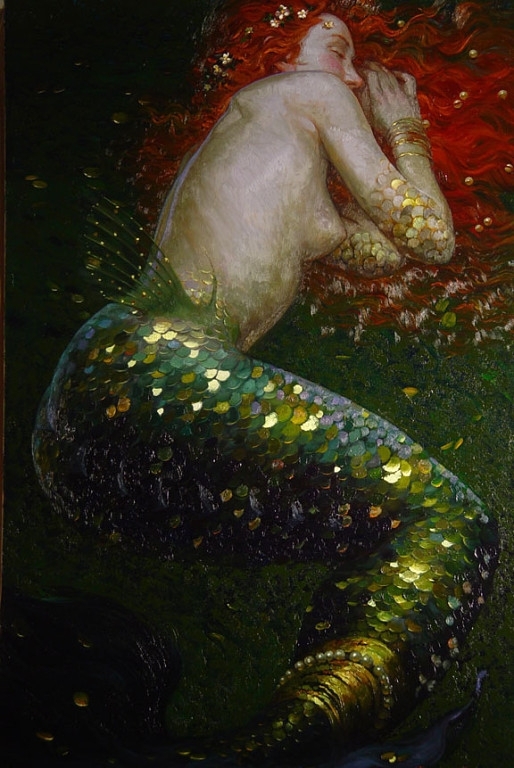 His university plans were interrupted when he left for a mandatory two-year stint in the army where his talents were used to paint military plans and pro-military billboards. 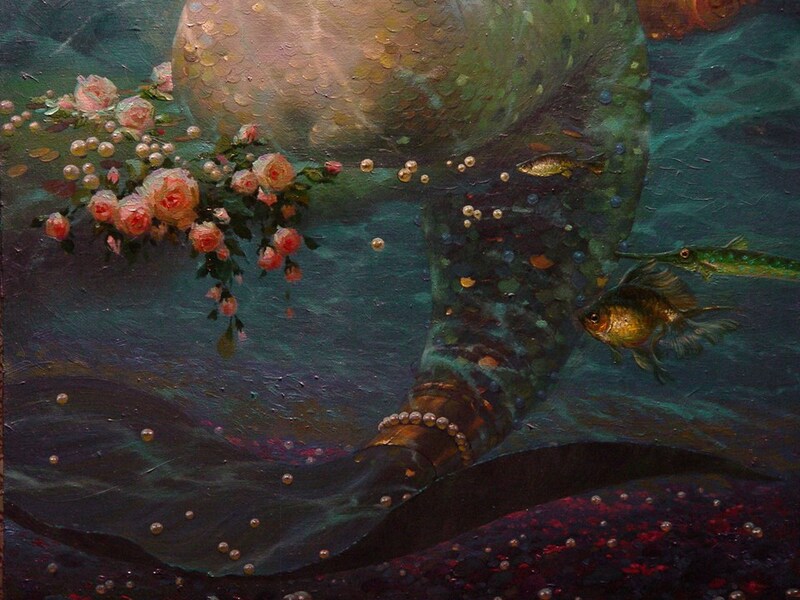 After the army he entered the prestigious Vera Muhina University for Industrial Arts in St. Petersburg, Russia. 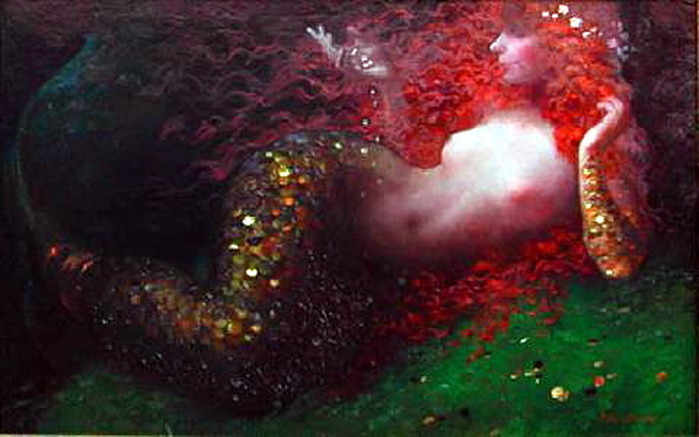 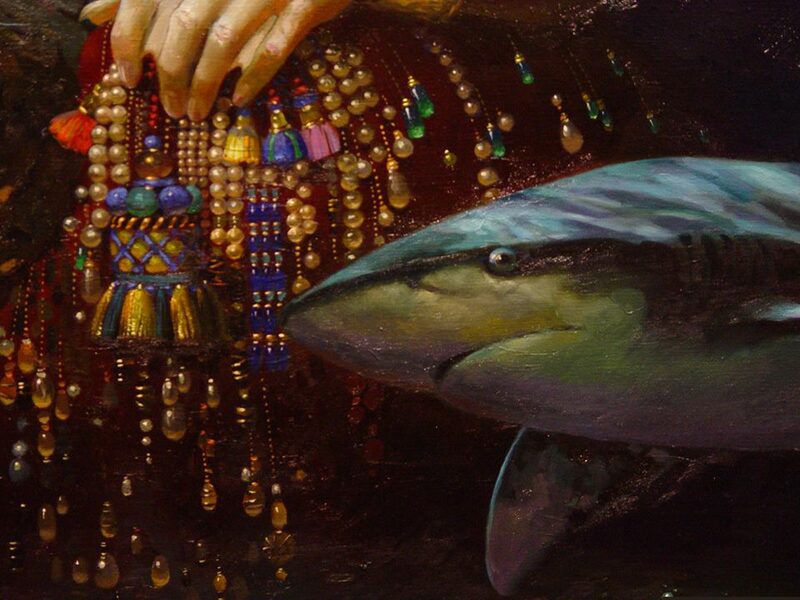 In 1993 Victor finished his degree as fashion designer and decorative painter. 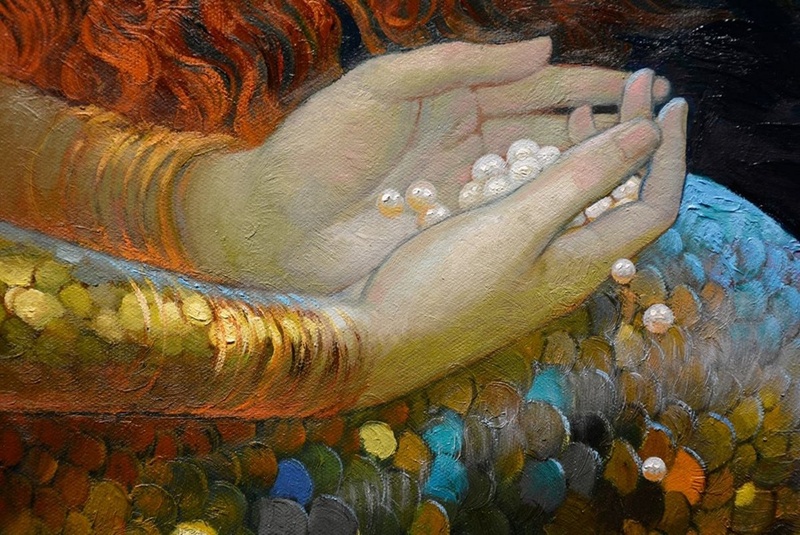 He then returned to Hincesti where he began painting for galleries in St. Petersburg and Chisinau. 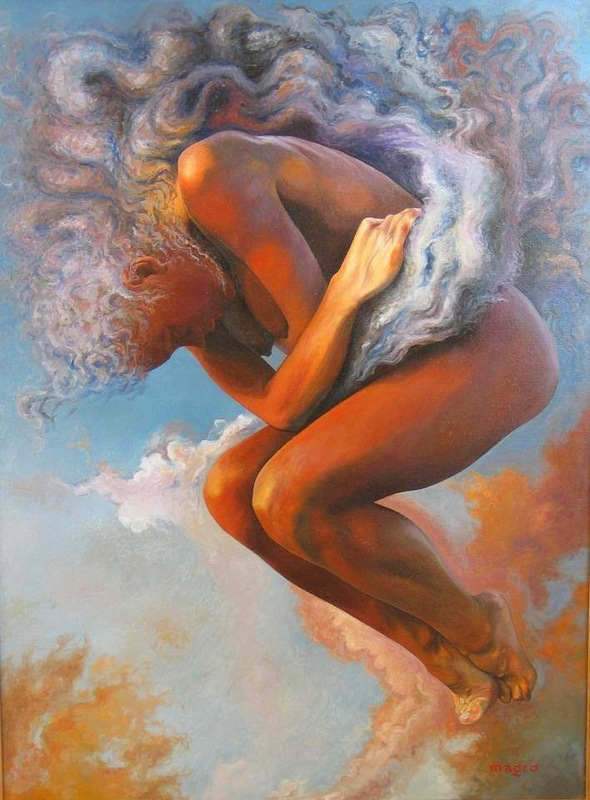 Victor presently resides in the United States.